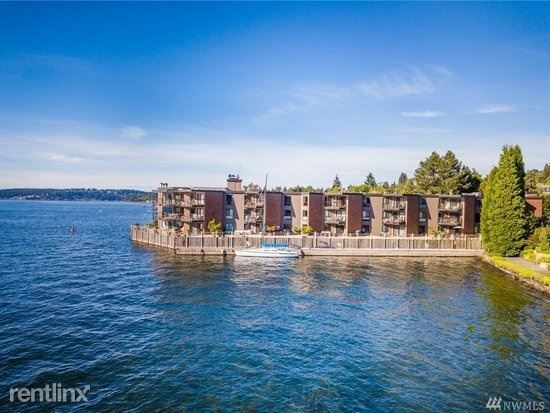 Charming Lakeview Condo in Downtown Kirkland! - Fully furnished and charming end unit with 2 bedrooms and 2 bathrooms. Updated kitchen with tile granite counters, oak wood flooring and GE appliances. Kirkland, Washington is a great place to settle down and find an apartment for rent or house rental. Many job opportunities await, and if you are a fan of Costco products, you will recognize the name Kirkland from its in-store brand. Washington has a somewhat mild climate, so if you are an outdoor lover, you have every reason to go exploring! If you are looking for the perfect place to rent a house or apartment in Washington State; Kirkland may be the city for you. A few facts about Washington State: It’s located in the Northwest portion of the United States, and its namesake is none other than President George Washington. The state has a beauty all its own with mountains galore. If you are an active hiker, there are many opportunities for mountain climbing. Farmers love the fertile land for growing fruits and vegetables, and the state produces a good amount of the nation's lumber supply. 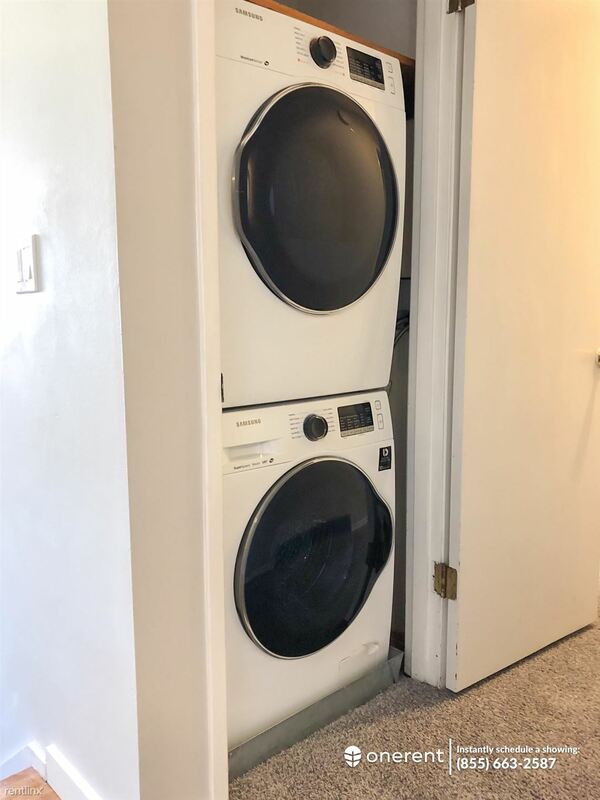 Living in Washington can be expensive. Those of you looking for cheap apartments may need to do a little more research, but with many available apartment and house rentals across the city, you are sure to find something that fits your wish list. It is important to note that salaries are comparable to other areas of the country, but renting an apartment is likely going to cost you more than what you might think. First time apartment renters and especially students are encouraged to budget a little extra for living expenses in addition to setting aside a good amount of money to cover rent, utilities, insurance and other recurring monthly costs. In other words, because the cost of living is generally considered to be higher in Kirkland than in other markets of a similar size, renters are well advised to budget their resources wisely and focus on rental properties that are within their price range. 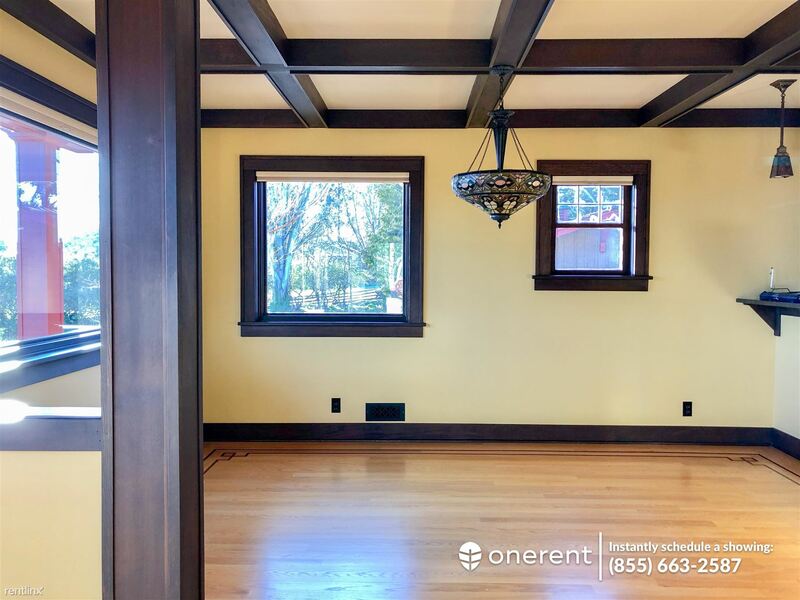 When looking for an affordable home to rent in Kirkland, Washington, keep the following helpful tips in mind to focus your efforts and increase your chances of renting an apartment of your dreams as quickly as possible. 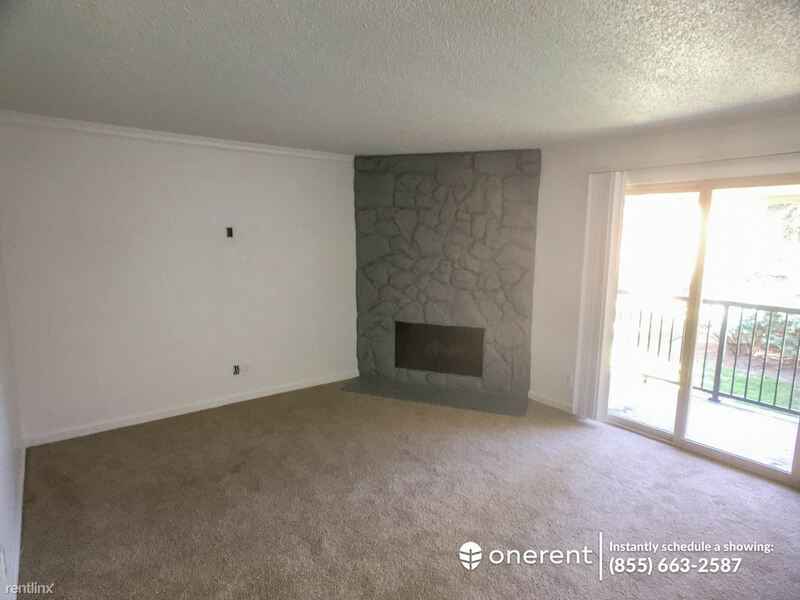 When determining the budget for your new Kirkland apartment, you will want to consider more than just the rent. For example, you will, in all likelihood, have other costs like utility bills (which are rarely included in the cost of your rent) and must be paid on a monthly basis. If you are looking for rooms for rent, that option may end up saving you some money. Use our apartment guide and apartment finder tools, such as our Search By Map tool, to filter for the house and apartment rentals that are within your means. Non-refundable fees are allowed in Washington state. If you have a pet that is going to live with you, you may be asked to pay anon-refundable deposit in addition to the general security deposit. Keep in mind that you may forfeit the security deposit if you have pets and they cause damage to your Kirkland apartment or house rental. Apartments, condos, townhouses and houses rent very quickly in Kirkland, Washington! What is available for rent today is not necessarily going to be available for rent tomorrow. Once you find a house or apartment that fits your needs and wants, let the landlord know that you are interested and that you want to rent the property. It is best that you have all the needed application documents, including letters of reference and credit and security checks prior to seeing the property rentals. With all of this information collected and ready for presentation, you show that you are a serious prospect and that you have a genuine interest in living in the space. Before you sign your house or apartment lease, it is important that you conduct a walk-through of the property, with your landlord or property manager, and specifically identify all the damage to the space prior to your taking possession. At the end of your lease, your landlord will do a similar walk-through inspection and you will be responsible to pay for any repairs, above and beyond what is reasonably considered wear and tear, to the property rental. Also, having notations down on paper of what condition the space was in when you took possession will make it easier for you when it is time for you to move out.